The Ferretti Group said in a statement that it had 91 projects valued at €650 million ($734 million) by the end of its fiscal year 2017-18. The company said the number of builds was up 4.6 percent over the previous year. For yachts larger than 78 feet, total production equaled 9,685 yards, up 7 percent compared to the previous year. The company said it was the world’s second-largest builder in the 78-plus-foot category, citing Boat International’s annual Order Book, which ranks the 20 largest boatbuilders in the superyacht category. 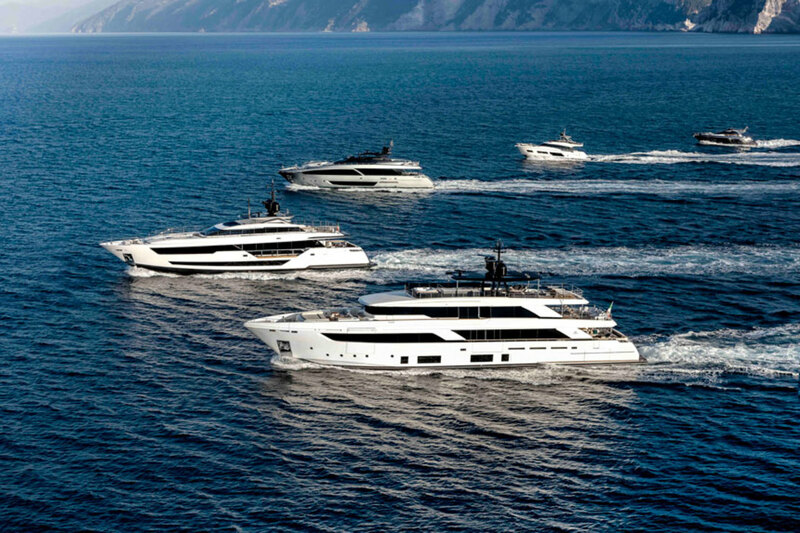 Galassi said that through “constant investments in research and development, new models and production capacity,” the Ferretti Group has undertaken a complete renewal of its product range in recent years. He said last year that the company would be on the lookout for potential acquisitions. Its seven brands comprise models from 8 to 312 feet. It employs 1,500 workers.